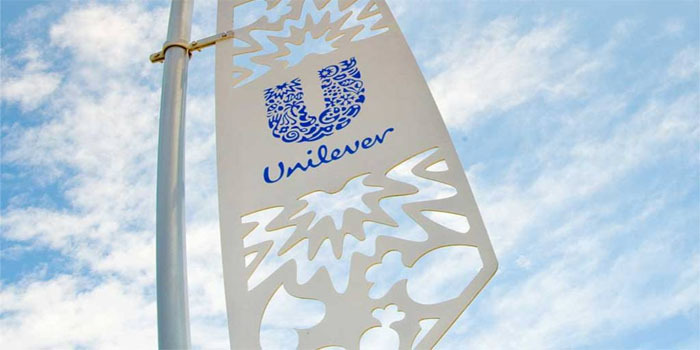 Unilever PLC will be excluded from Britain’s blue-chip FTSE 100 index prior to the end of 2018 in case of winning wins a shareholder vote to merge its dual-headed structure and established a single headquarters in the Dutch city of Rotterdam. The British-Dutch transnational consumer goods company had asked FTSE Russell to allow it to remain a component of the UK’s index, according to the compiler of the index’s recent statement. British soap producer, which is one of the index’s highest-profile members, would indeed fall out of the index on 24 December. In March, Unilever announced that it would unify its dual structure, choosing Rotterdam as its headquarters over London. “Shareholders will vote on whether to approve Unilever’s move in late October,” MarketWatch said. The change needs an approval from 50% of the company’s Dutch shareholders, in addition to 75% of its UK ones, the statement added. The maker of Dove soap and Ben & Jerry’s ice cream noted that in case it does not get the required vote, the dual structure will remain in place, and Unilever will stay in the British index.